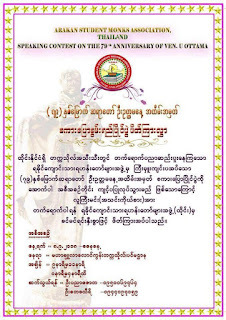 ဤ Websiteသည္ ရခိုင္ေက်ာင္းသားရဟန္းေတာ္မ်ားအဖြဲ႔၏ တရားဝင္website တစ္ခုျဖစ္ပါသည္။ It is an official website of Arakan Student Monks Association (A.S.M.A), Thailand. 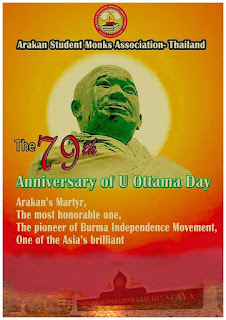 Sayadaw U Ottama (28 December 1879 – 9 September 1939) was an Arakanese Theravada Buddhist monk, author and a leader of the Burmese independence movement during British colonial rule. He was imprisoned several times by the British colonial government for his anti-colonialist political activities. 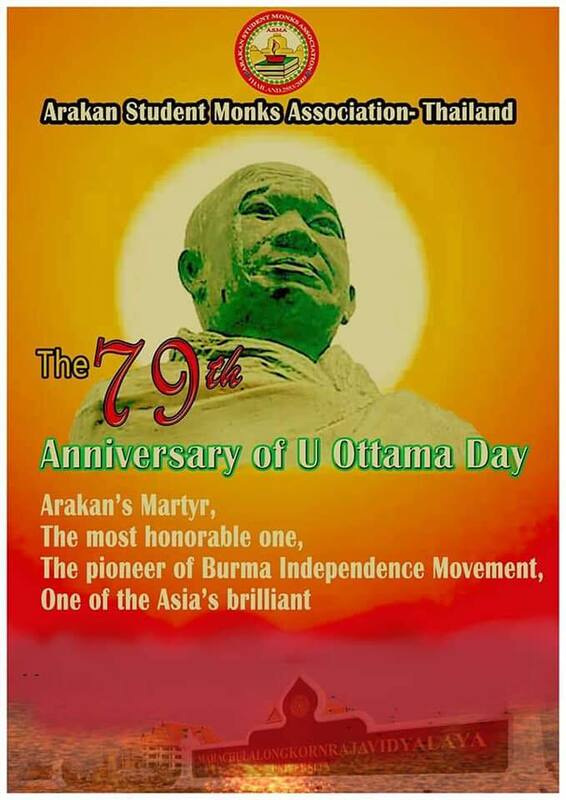 U Ottama died in Rangoon Hospital on 9 September 1939. 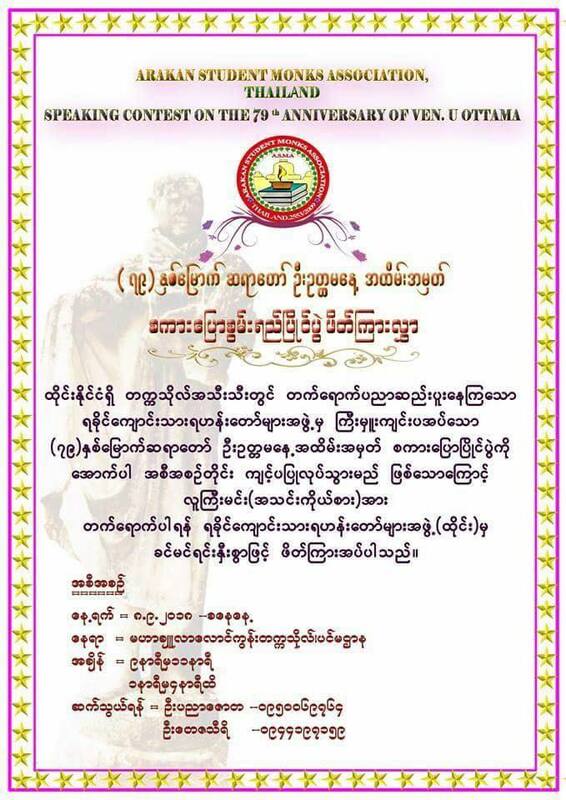 He is considered one of the national heroes of modern Myanmar.